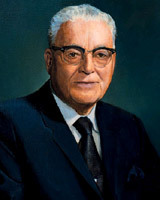 Most latter-day saints today do not know who George F. Richards was. 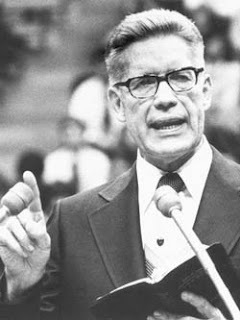 Some of the older generation will remember his son LeGrand Richards, who served as the Presiding Bishop of the Church and also as an Apostle, but died in the 1980s. 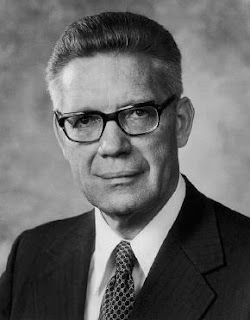 LeGrand’s father George was a spiritual giant that we might compare to President Boyd K. Packer today. 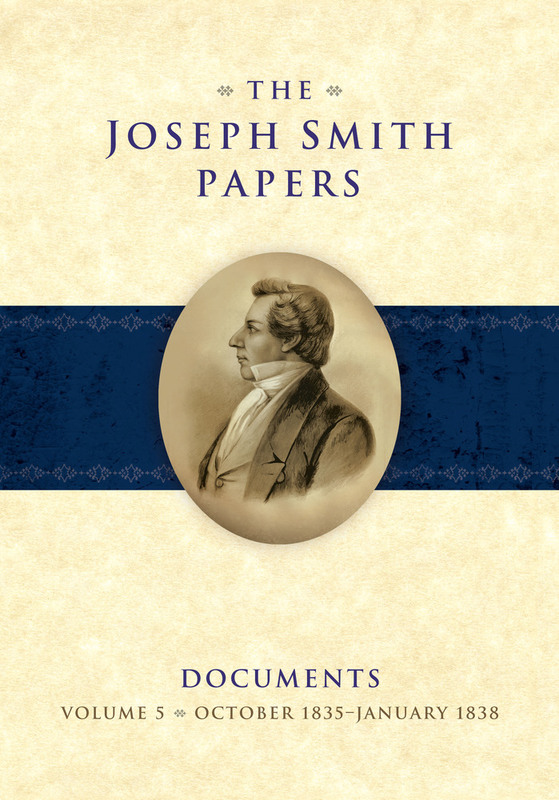 President Richards was a member of a very prominent Mormon family that generationally seemed to possess the gift to dream inspired dreams—and George perhaps stood at the forefront. George was the son of Franklin D. Richards, most famous today for having compiled the material that became the Pearl of Great Price, which he did as president of the European Mission. He himself had a dream in which he saw himself conversing with President Brigham Young. 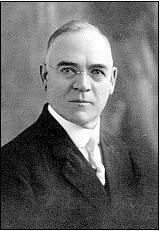 In the dream, President Young called him to be an Apostle, and this was fulfilled soon thereafter. 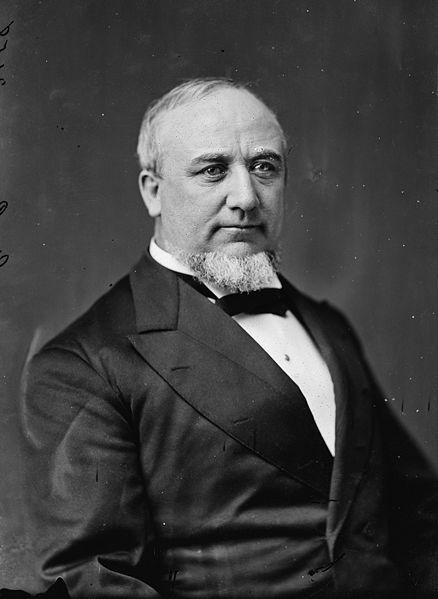 This family saw three generations of Richards’s called to the Quorum, with Stephen L. also among that number, and a later Franklin D. being called as an Assistant to the Twelve. Their family proved a great strength to the Church. 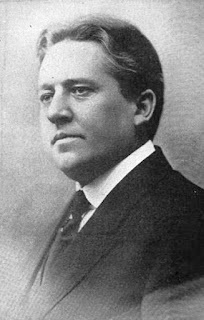 President Richards began his service as a leader in the church as a stake president in Tooele, Utah, a small town west of Salt Lake City. From there he was called to the Twelve, where he served long and faithfully, eventually passing away in 1950 as the Quorum President. His Quorum associates felt he possessed an abundant measure of the Spirit of the Lord. Not long before his call to the Twelve, Stake President George F. Richards received a powerful dream, in which he saw the Savior Jesus Christ and felt the overpowering presence of the Holy Ghost as he came to a new understanding of love for His Lord. Along with this dream, he also received one with Hitler in it, in which he was taught that an Apostle must be able to love all mankind, even the worst and most heinous of God’s children. 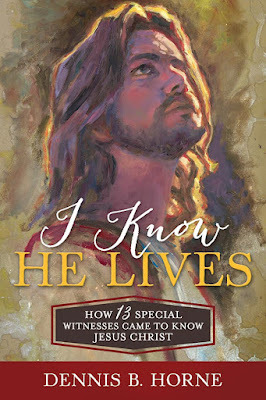 The below information serves as an introduction to a much more complete chapter about President Marion G. Romney’s special witness of Jesus Christ, found in my forthcoming book, I Know He Lives: How 13 Special Witnesses came to Know Jesus Christ. Brother Romney was a mighty pillar among the Twelve Apostles of his day (30 years ago plus). 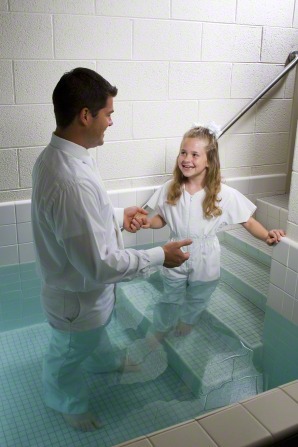 As a boy I used to listen to Elder Marion G. Romney give talks in General Conference. They seemed less than compelling to my immature mind. By the time I was old enough to really pay attention and understand his messages, he was too old to give them. He spent his last few years largely blind and suffering memory loss. After some years passed, I came to recognize what a spiritual and doctrinal giant he was. I read his fine biography and talked with some mentors who had come to know and love him before I was born. Some of them spoke of him as an Apostle’s Apostle; I have found that they were right. 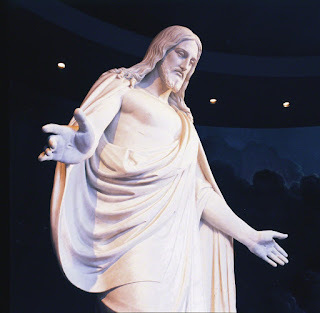 Marion Romney’s first real awakening to spiritual matters came as he listened to Elder Melvin J. Ballard (grandfather of M. Russell Ballard), testify in a meeting of having seen and embraced the resurrected Savior Jesus Christ in the Holy Temple. This powerful narration electrified him so much that he decided to do whatever it took to serve a mission. He soon thereafter did so, laboring in Australia, where he had another precious and remarkable spiritual experience, firmly cementing his testimony and spiritual roots. Elder Matthew Cowley was one of the more unique men to be called to the Apostleship in our day. It might be said that he served in his ministry more like one of the three Nephites or John the Revelator, all translated beings, than as a businessman. He in fact disliked working in the business-related aspects of the departments that support the ecclesiastical Church. He preferred to be out among the people, blessing them, which he did by following the guidance of the Holy Spirit. This was his great spiritual gift and was probably the most pronounced way that he demonstrated his calling and authority as a special witness for Jesus (only excepting bearing his testimony)—by exercising his faith to heal the sick and afflicted as directed by the Spirit. During his ministry he healed hundreds of ill people. He was also known as a special friend and supporter of the Polynesian peoples of the Pacific, among whom he served for many years. He sometimes hinted that it was from them that he learned and developed his pure and simple but powerful faith in Christ. One of his missionaries, Glen L. Rudd, became an unofficial companion to him as he blessed the sick, both as a mission president and as an apostle. Rudd seems to have had like faith to Cowley and they made a great team, going to hospitals and the homes of the sick to bless and encourage. Glen Rudd, who passed away just this last December (President Monson spoke at his funeral), later became a General Authority himself. 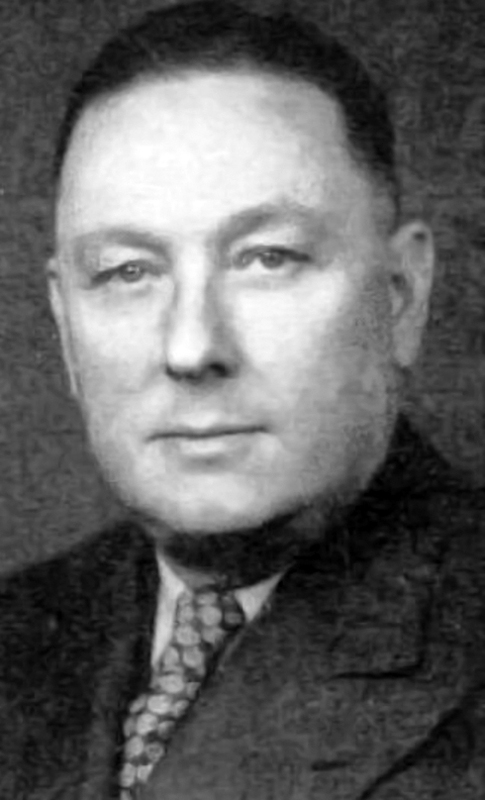 Along with his own ministry, and especially after having been released from the Seventy, Elder Rudd spent considerable time and effort keeping the memory of his great mentor alive among the latter-day saints. Elder Rudd often spoke about Elder Cowley and took time to record many precious stories in talks and booklets that he passed out to friends and relatives and work associates. He gave many of these to me, including copyright permission to publish from them. Years ago, Cedar Fort published a book that I wrote about healings, Faith to Heal and be Healed, that also contained a chapter by Elder Rudd, adapting some talks he had given about Elder Cowley. Yet he had preserved much more about Elder Cowley than what was included in the chapter there. 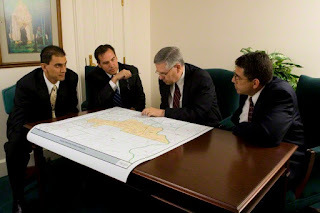 Twenty years ago, when I was trying to become an LDS seminary teacher, I did some student teaching, and also some part-time teaching for a few months (till I got cut). I remember that on one occasion, I asked a class of 35 ninth graders if they had ever heard of someone named Bruce R. McConkie. This was in Bountiful, Utah, in the heart of Mormondom. Not one hand went up. He had only been gone for a little over a decade by then, yet the rising generation was unaware of him. That was one of many reasons I decided to write a book about him: Bruce R. McConkie: Highlights from His Life & Teachings, issued in 2000 and in 2nd edition in 2010. I wanted to help preserve memory of him and his doctrinal insights. I think I helped do that in some small way. As 2 more decades have passed, I find that few under the age of 50 remember him, and I continue to feel a desire to keep memory of him alive, and also that of other apostolic spiritual giants of his generation. Hence, I have now prepared a 300 page work, I Know He Lives: How 13 Apostles came to know Jesus Christ (published by Cedar Fort), slated to be available in mid-September. 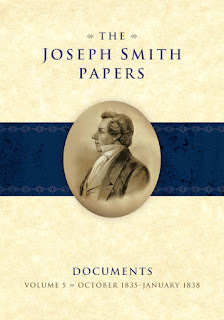 Among other things, the chapters therein review 13 testimonies of now deceased apostles, with especial and pointed focus on their special witness of the resurrected Christ. Elder McConkie’s chapter is the longest of them, the main reason being because I know the most about him of any of the others and because I have assembled the most precious source material. 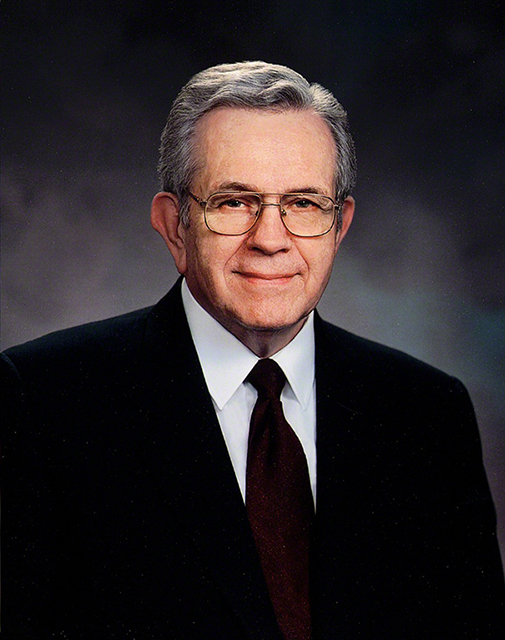 Many of the older generation remember his final testimony given in General Conference in April of 1985. Those spiritually historic words have been quoted and requoted by church members who felt the Holy Spirit witness to them of their truth, in power, at the time they were uttered. And Elder McConkie was dead 3 weeks later. It is true that Elder McConkie’s voice cracked with emotion as he bore that final witness, but that is not the reason they were powerful—anyone can speak emotionally and say most anything. It was because they were perhaps the best wording that can be harnessed from the English language to convey his meaning and were conveyed and enveloped by the power of the Holy Ghost.